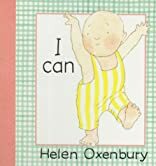 Helen Oxenbury's brilliant board books have delighted a generation of babies. Now from the most widely loved of artists comes a reissue of a board book to help very young children explore their worlds. 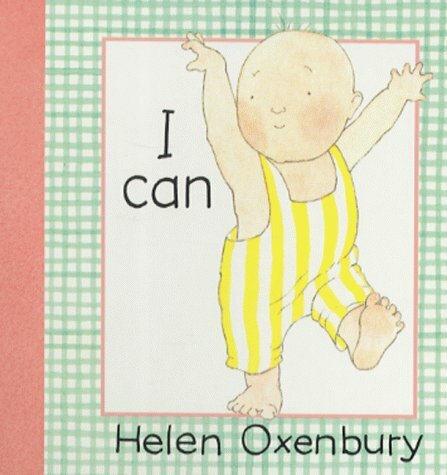 In I CAN, a baby creates his own wonders as he jumps and stretches and dances. Full of character and humor, this charming book forms a winsome introduction to creativity and movement.